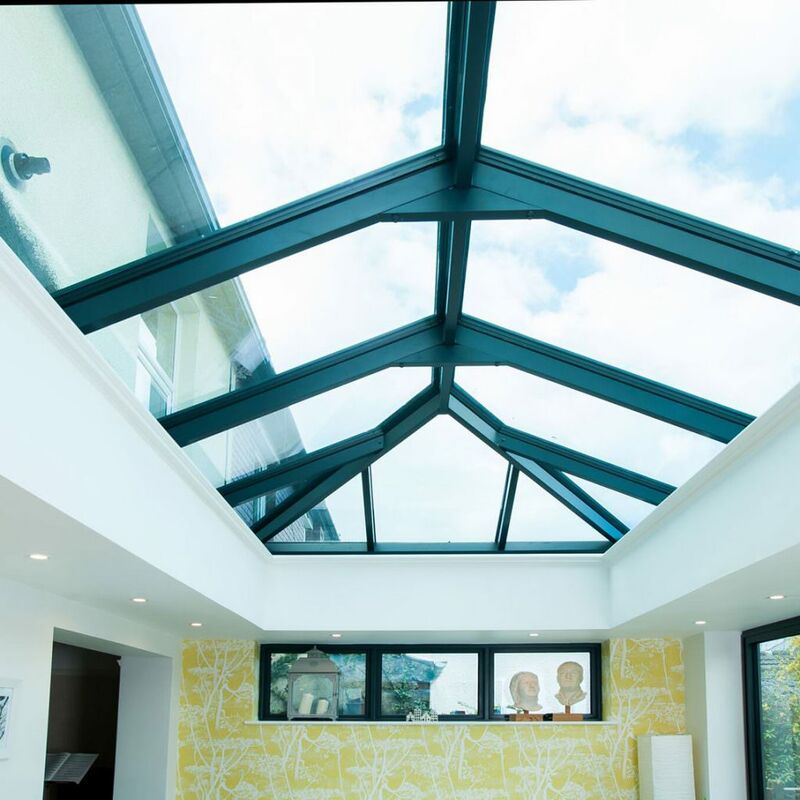 Our aluminium roof lanterns are designed to enhance your home. Their clever design ensures a quick, stress-free installation. 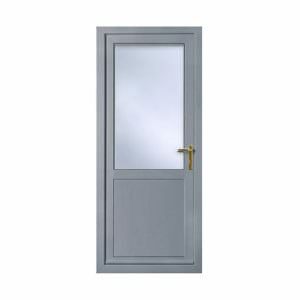 The easy-fit design is ideal for a wide range of applications including orangeries, conservatories and flat roof extensions. 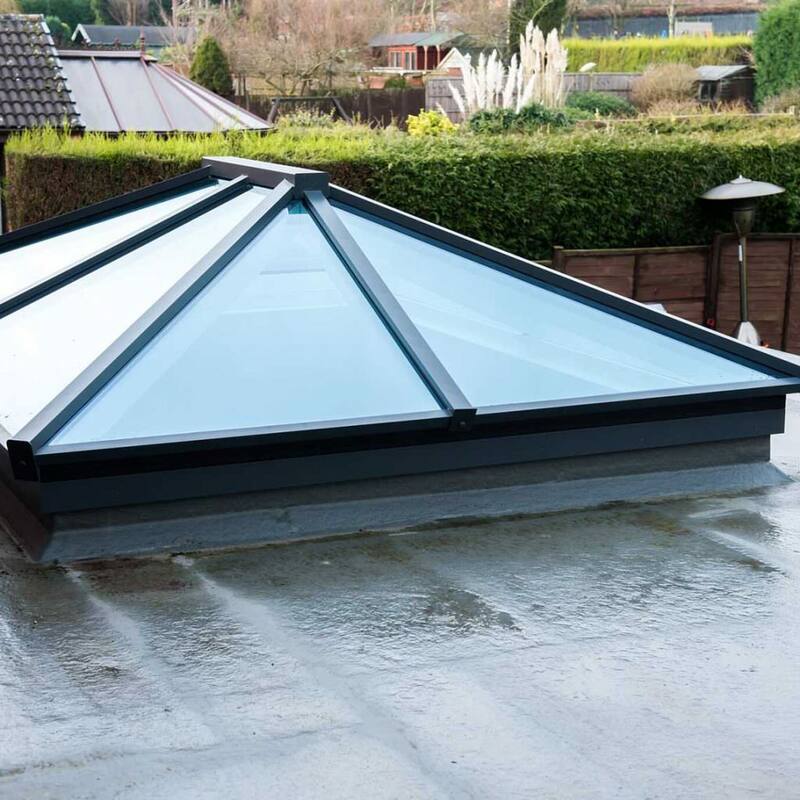 The perfect choice for new build flat roof installations, the aluminium roof lantern is modern in design with clean, slim lines. To get your competitive, free and instant online quote, simply get in touch. You’ll be able to find a price that suits you in a prompt and efficient way. Alternatively, if you feel you need more information you can simply get in touch with us via our online contact form to speak to a member of our friendly team. We’ll be on hand to help. 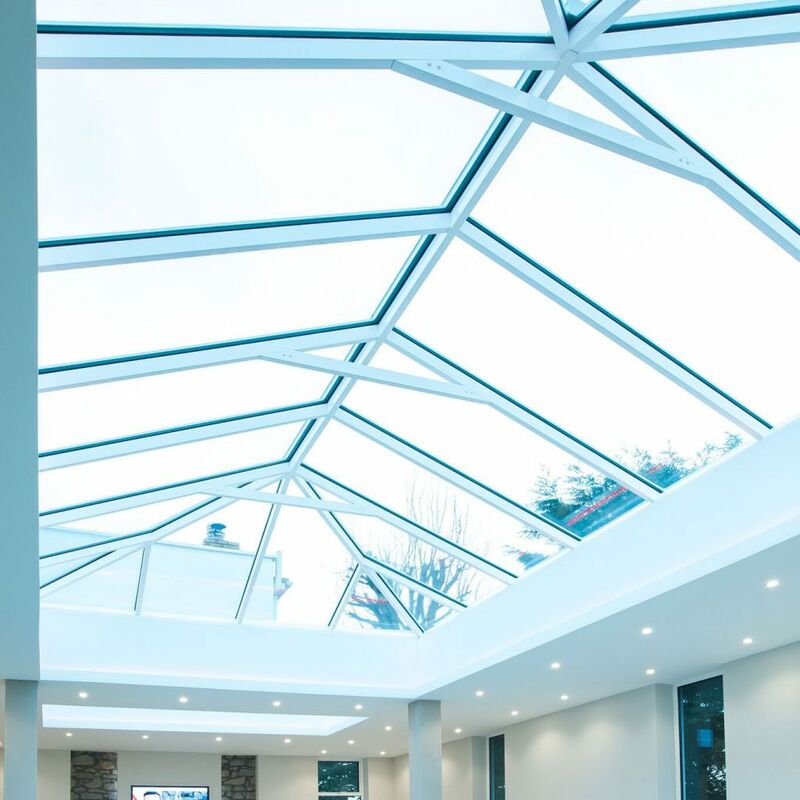 Using the benefits of slim line technology, our aluminium roof lanterns have combined good looks, outstanding strength and intelligent detailing to create one of the finest looking products available for your conservatory and orangery. 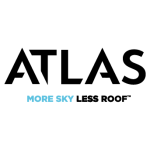 Our aluminium roof lanterns from Atlas off a slimline attractive design. With no clunky bars or supports to spoil the view. 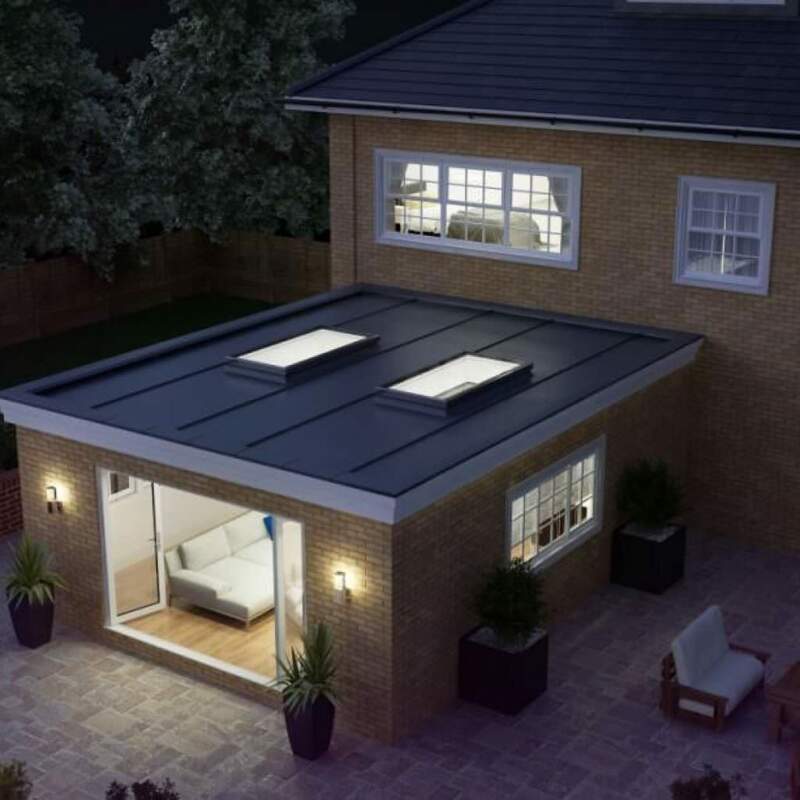 This aluminium lantern roof design is made from lightweight 40mm aluminium which is super strong yet light. The more conventional roof as sold by our competitors has rafters 30% bigger and a main feature ridge 70% bigger. 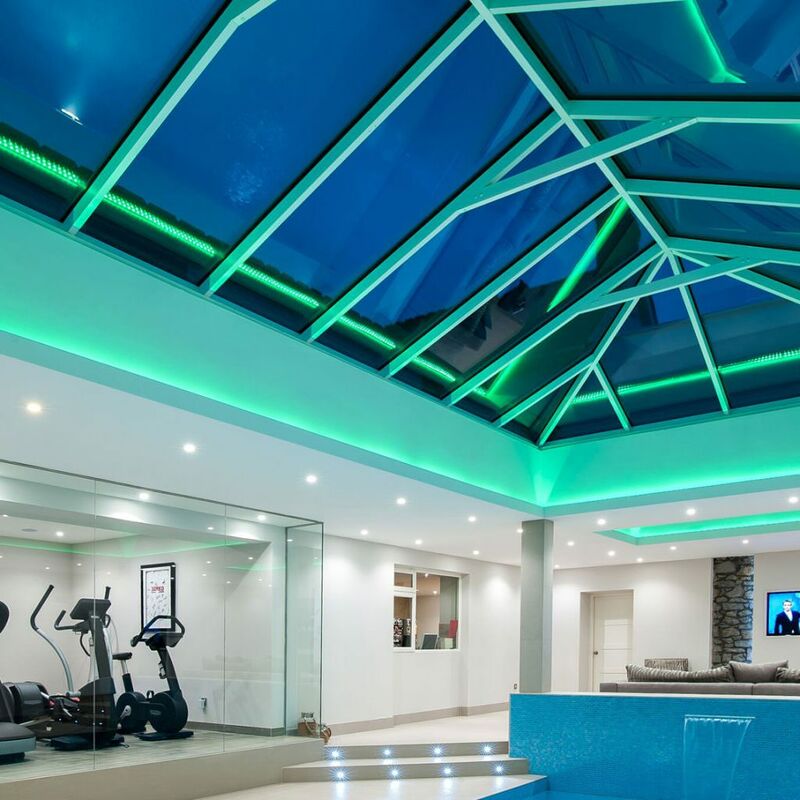 Meaning our roof lanterns allow in more light and better conserve heat than our competitors. 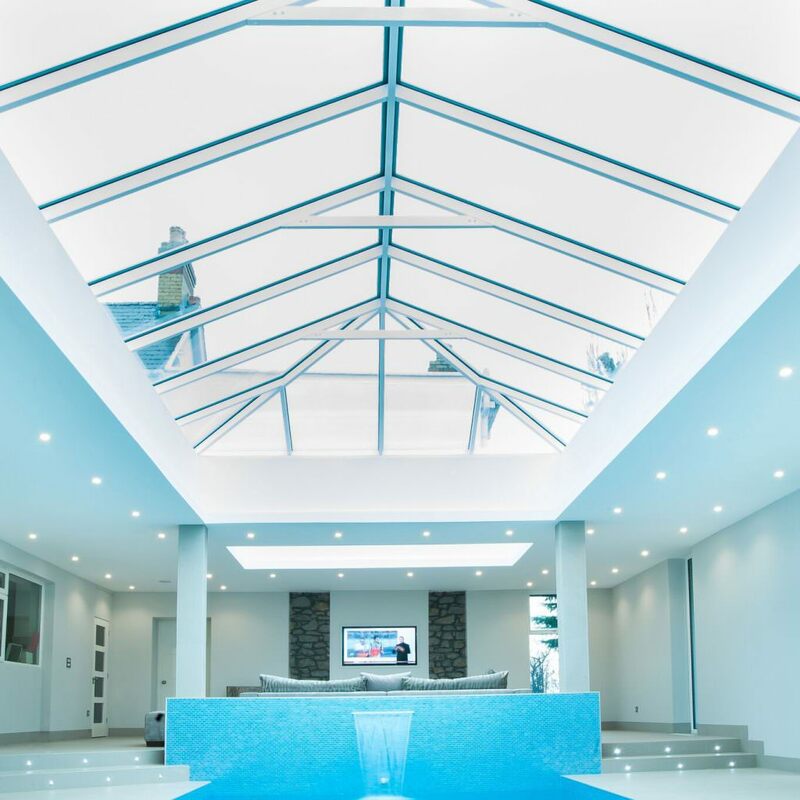 Our aluminium roof lanterns can be easily installed into all property types, whether they are modern or traditional. 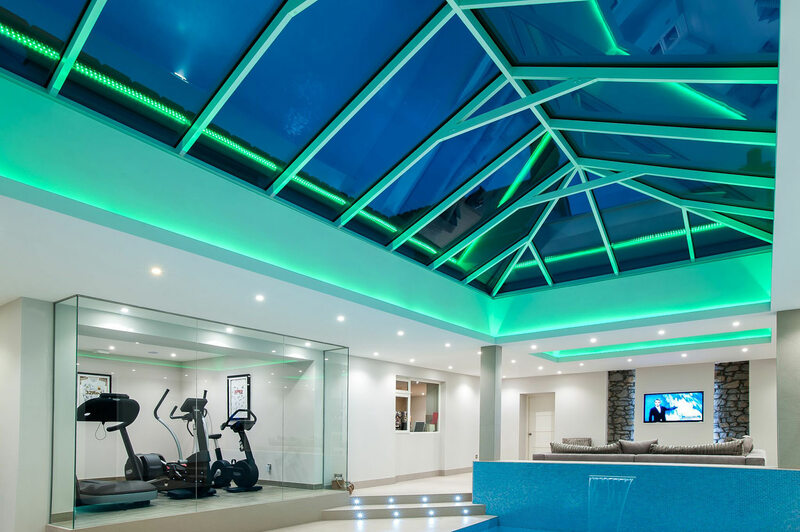 Although all of our lantern roofs help conserve heat we do offer a range of glazing options to enhance performance further. 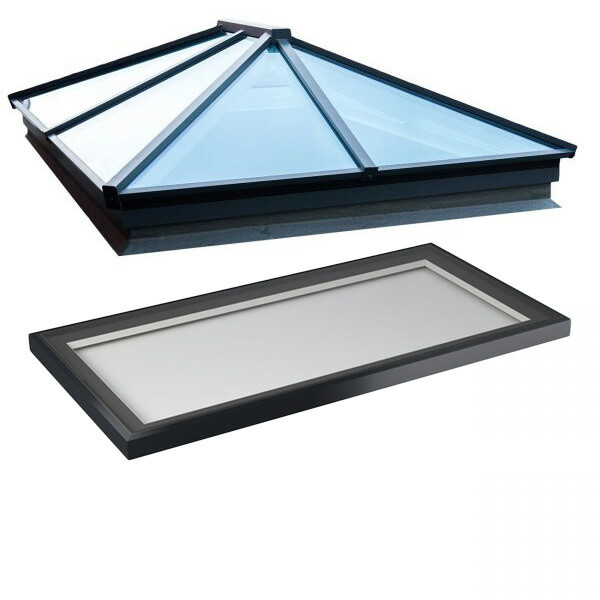 These roof lanterns are durable, weather resistant and maintenance free. The versatility of the aluminium box section rafters and creative design solutions have removed the requirements for outdated bulky hood covers. 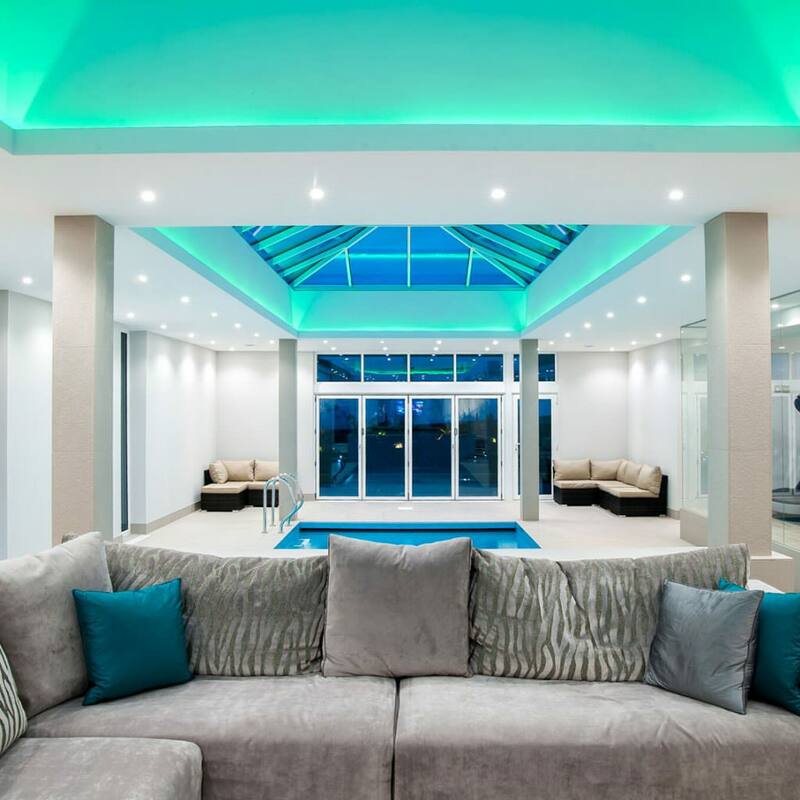 We guarantee a quality finish, by keeping the sightlines low and unobtrusive we ensure that even a glazed roof will not over take and dominate a plot. 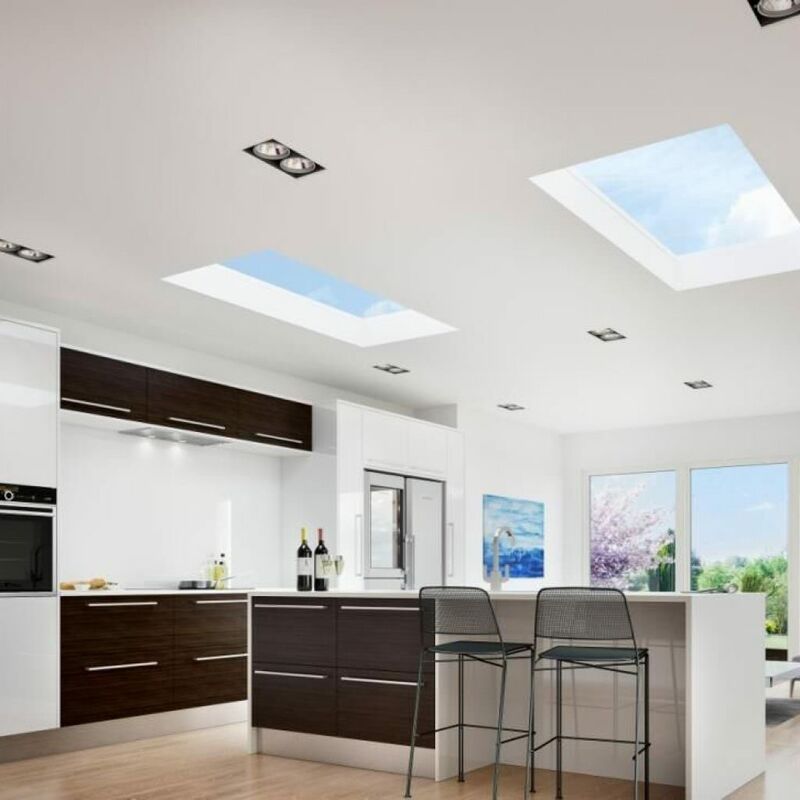 Which leaves you with a sleek and stylish aluminium roof lantern. 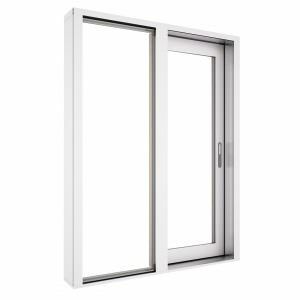 Suited for a wide range of applications, our aluminium roof lanterns are professionally designed and tested to be extremely energy efficient. 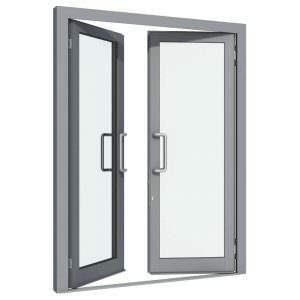 Our aluminium roof lanterns are extruded using quality aluminium profiles with thermally broken sections. 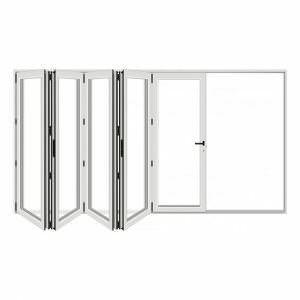 The aluminium exterior will be coated in a powder coat paint for that quality finish, which is guaranteed to last. We also offer dual coloured roofs as the exterior is easily changed to fit your specification. Our competitors insist on a rod tie bar at eaves beam level. But not us. 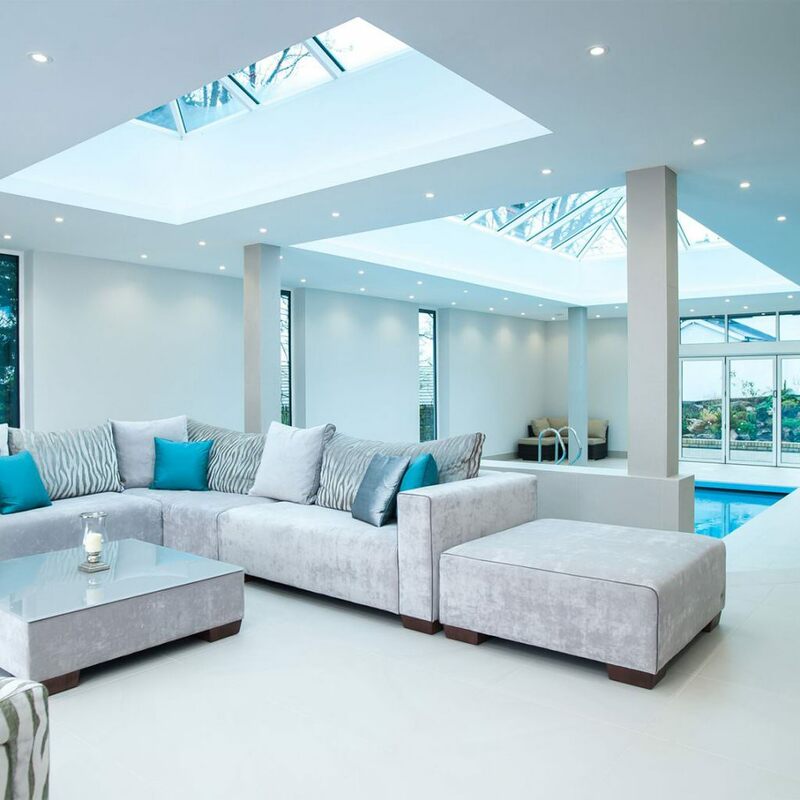 We choose to use hidden, rafter or rod tie supports to provide the ultimate luxury and flexibility, creating the roof you want. We offer both contemporary and traditional styles. If you are going for a more traditional look, traditional schemes often feature timber frame conservatory builds. But the rafter system on our aluminium roof lantern is almost impossible to distinguish from wood at-a-glance.